Our Musical Directors are skilled professionals each one bringing their own special skills and experience to our Music Centre. We are proud to have such a talented and diverse group of musicians to support and develop our young players. Each Director leads an ensemble or a collection of ensembles, as well as having developmental and pastoral duties as circumstances require. Our Directors are supported by musical assistants and parent helpers. As a professional Horn Player Jeff graduated from the Royal Northern College of Music, and in a performing career spanning nearly twenty years he worked with many of the country’s leading symphony and chamber orchestras including the BBC Philharmonic, the Royal Liverpool Philharmonic, BBC National Orchestra of Wales, Hallé Orchestra and many others. He was a member of the orchestra of Northern Ballet Theatre and Sinfonia Viva and played in West End productions including Evita, Jesus Christ Superstar, My Fair Lady and Sondheim’s “Pacific Overtures”. In 2000 Jeff founded the Dark Peak Concert Band, and later in 2004 the Orchestra of the Peaks, under the management of the Dark Peak Music Foundation. He furthered his conducting studies under the late George Hurst, as well as short courses with Timothy Reynish, Peter Stark and Denise Ham. Recently appointed Head of Brass at the Royal Birmingham Junior Conservatoire, Jeff is much in demand as a teacher of horn and as a general brass playing clinician. He has worked extensively coaching youth orchestra sections including the National Children’s Orchestra, Derbyshire, Essex, Nottingham and Yorkshire Youth Orchestras. In addition to his education work Jeff founded the Glossop Concert Society in 1991. During his time as Artistic Director he organised well over 100 professional concerts in the Peak District, recently handing over the baton of the organisation, which has grown into a nationally recognised chamber music festival. He spent two years as Education Coordinator for the Buxton Festival, which culminated in running the Millennium Community Opera, the biggest theatrical project ever staged in the High Peak with over 300 performers. He is now the Concert Manager for the Festival, which involves running 45 top-level concerts in a two-week musical frenzy each summer. Emma Dixon studied cello performance at the Royal Northern College of Music in Manchester and has performed as a chamber musician and orchestral player on modern and baroque cello throughout the UK and Europe. Passionate about music education, she holds a Certificate in Dalcroze Eurythmics and is currently studying internationally for a further Licence in Dalcroze. 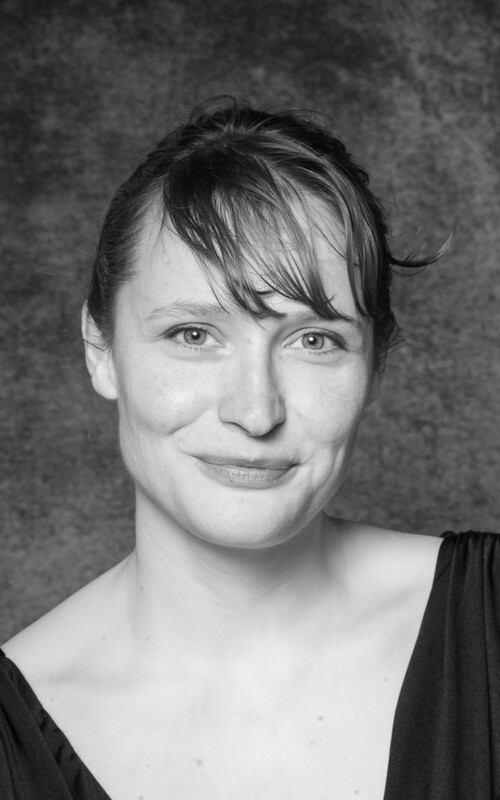 Emma has worked as a cello teacher, chamber music coach and musicianship teacher with students of all ages from beginner to advanced level for over 10 years, and is delighted to be working with the young musicians of the Dark Peak Foundation as Director of Strings. Sarah studied music at the University of Hudderfield and graduated with a first class honours degree in 2013. During her time at Huddersfield she studied classical saxophone with Sarah Markham. Sarah is the baritone player in Quirk Saxophone Quartet. 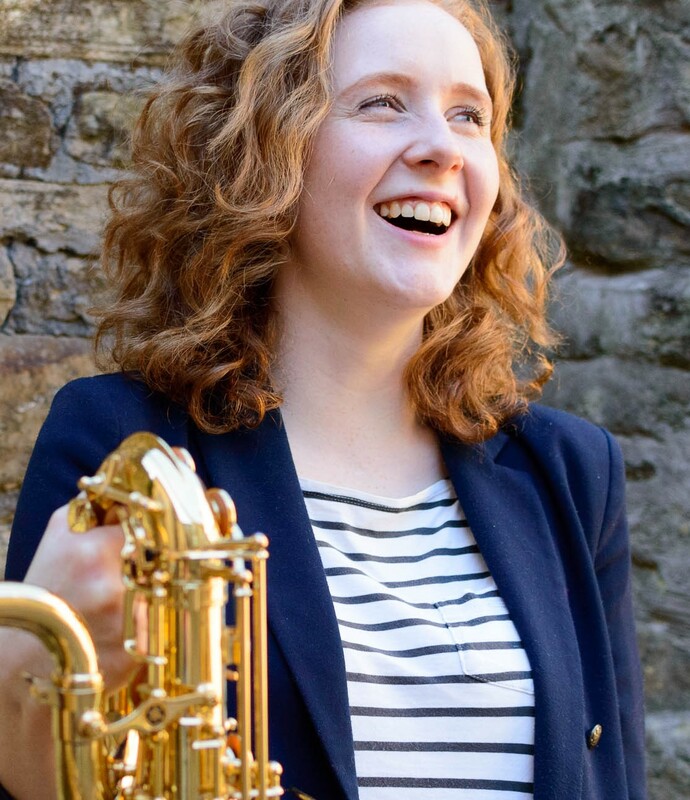 Quirk is an exciting an innovative group – commissioning new works and playing a wide range of repertoire, sarah also enjoys regular performances with the Regent Big Band and various singing projects. Sarah is passionate about music education, recently becoming the Lead Woodwind Tutor with Tameside Music Service. Sarah has had a long connection with DPMF. In 2001 she was a member of the first incarnation of the wind band (affectionately known as “The Band From Hell”!) and in a twist of fate she was recently appointed Director of the Intermediate Wind Band. 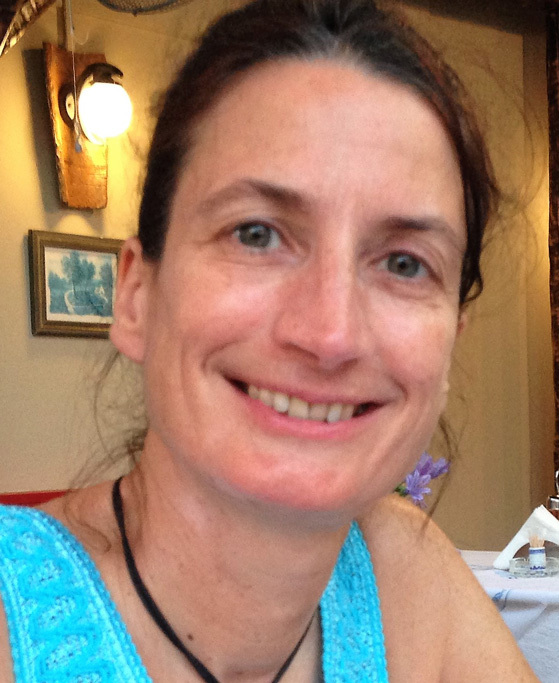 Rosie Crook is a freelance oboist and woodwind teacher living in Chinley. Rosie has worked with many professional orchestras including the Halle, Manchester Camerata, National Ballet and Orchestra Da Camera since graduating from Huddersfield Polytechnic and the RNCM. She enjoys performing in smaller chamber ensembles, especially with the Marsyas Wind Quintet alongside other professional musicians from the High Peak, including Rachel Whibley. Rosie is extensively involved in Music Education, teaching in individual and group lessons in Local schools, delivering the wider opportunities whole class instrumental programme and as a consultant for the Quality and Assurance of teaching and learning for Derbyshire Music Partnership Education Hub. She joined DPMF in September 2016 to become the ensemble director for Chinley Junior Wind band. Born in Merthyr Tydfil, she started the flute at the age of nine, studying with John Turner in her early teens. Subsequently she was awarded a scholarship to the Royal Northern College of Music to study under Kate Hill and Trevor Wye. As a professional flautist, Maria has played with the Hallé, BBC Philharmonic, Royal Liverpool Philharmonic, Manchester Camerata and Northern Chamber Orchestra. In 1985 she was a finalist in the “National Flute Association of America” competition which was held in Denver, Colorado. From 1987-91 she was principal flute with the East of England Orchestra (now Sinfonia Viva). She very much enjoys playing chamber music in a wide range of ensembles, and has performed as soloist in concertos including Mozart D Major, Bach B Minor Suite and Brandenburg 5, CPE Bach D Minor, Vivaldi “La Notte” and the William Alwyn Concerto. She has made two solo CDs, accompanied by her brother, Francis Rayner. Much in demand as a teacher, Maria really enjoys inspiring a love of music in the next generation, and in recent years has devoted much energy to developing opportunities for young musicians in the Peak District. Helen read music at the University of Manchester. After graduating she went on to study on the Junior Strings course at the Royal Northern College of Music and Manchester Metropolitan University, completing a PGCE as well as studying the education methods of Dalcrose and Kodaly. Helen then spent a year at the Royal Academy of Music in London to complete a PGDip in performance. Since then Helen has been combining teaching with a career as a freelance violist, playing regularly with a number of different quartets and orchestras in the North West. Now settled in Whaley Bridge, Helen enjoys teaching violin and viola to young people of all ages and abilities in schools across the High Peak, as well as setting up the popular Little Bird Music baby and toddler classes. Helen is delighted to be involved with the DPMF Junior Strings Ensemble. Rachel is a professional bassoonist, a graduate of the RNCM, and has worked extensively with many of the top UK orchestras including the BBC Philharmonic, Hallé, Liverpool Philharmonic, Northern Chamber Orchestra and Manchester Camerata. In addition, she has worked for several international orchestras including Tenerife Symphony Orchestra and Bolshoi Ballet. She spent 4 happy years in Dublin working with the RTE Symphony and Concert orchestras, and in Belfast with the Ulster Orchestra. 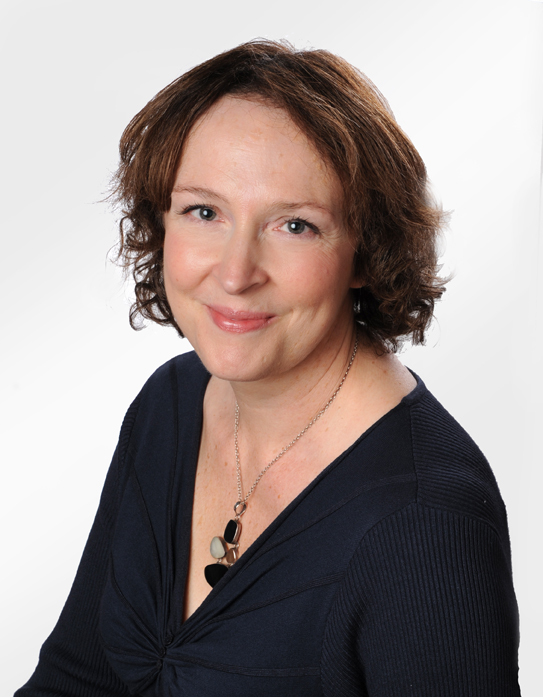 Rachel has had the privilege of teaching many pupils of all levels over the last 20 years, and has recently been appointed as bassoon tutor at Birmingham Conservatoire. She has been an ensemble director at DPMF since its inception, conducting the Intermediate Wind band until last year. She now helps the music centre in an advisory capacity. Rachel is the founder and managing director of Carrot Productions. Judith read Music at the University of Sheffield. She has been teaching the piano and theory of music for nearly 30 years. She loves to encourage everyone of all ages to develop their musical abilities. She has been involved with DPMF since its inception, initially helping with the organisation of concerts and later helping the Intermediate Wind Band. Her elder daughters Rachel and Vanessa were founder members of Concert Band and her younger daughter, Rebecca, joined a short while later. For the last 15 years she has also been treasurer of Glossop Concert Society, helping to promote live professional concerts in the Glossop area. The Dark Peak Music Foundation is part of the Derbyshire Music Education Hub. We are supported in everything that we do by the Derby and Derbyshire Music Partnership, which provides funding, advice, encouragement and support as well as county wide playing opportunities. We are extremely grateful to the Partnership and will continue to work with them and the six other Music centres in Derbyshire. We are also grateful to Glossopdale School, Chinley Primary School, St. Thomas More School, Bradbury Community House, Glossop Band Room, Glossop Parish Church and St John’s Church for providing premises for rehearsals and performances. 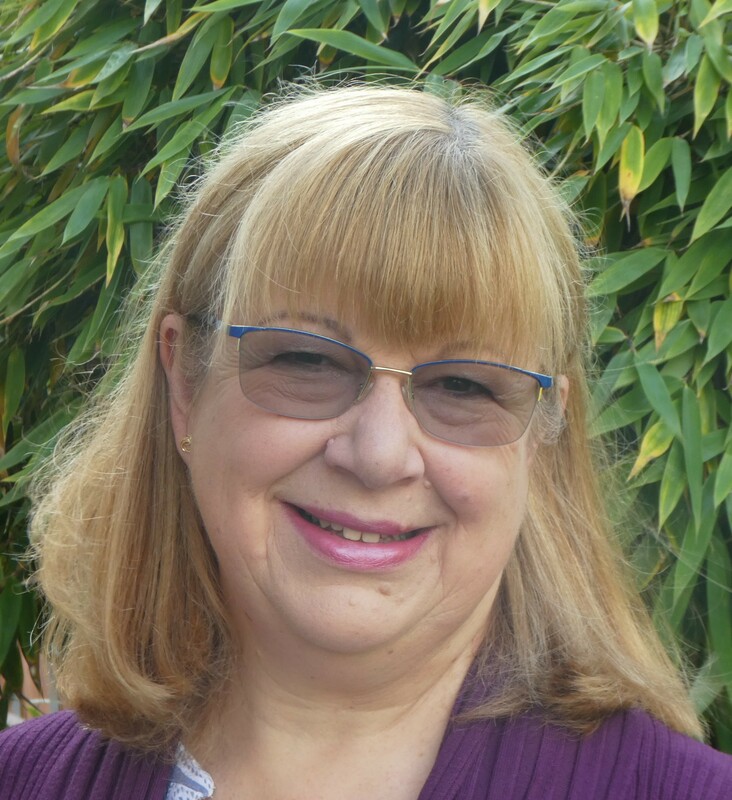 Our Treasurer is Carole Haines. We get a lot of help from our volunteers. Many, but not all are parents of players in the many ensembles we run, but others just want to support music-making in the local area. Volunteers help with concerts, refreshments, fundraising, rehearsals, chaperoning on trips and many other things. If you want to help, please do get in touch via our Contact Page.